The following post contains photos and links from Amazon.com. I purchased this game with my own money from Target, and was not given anything for free. Just simply my own take on a great game! 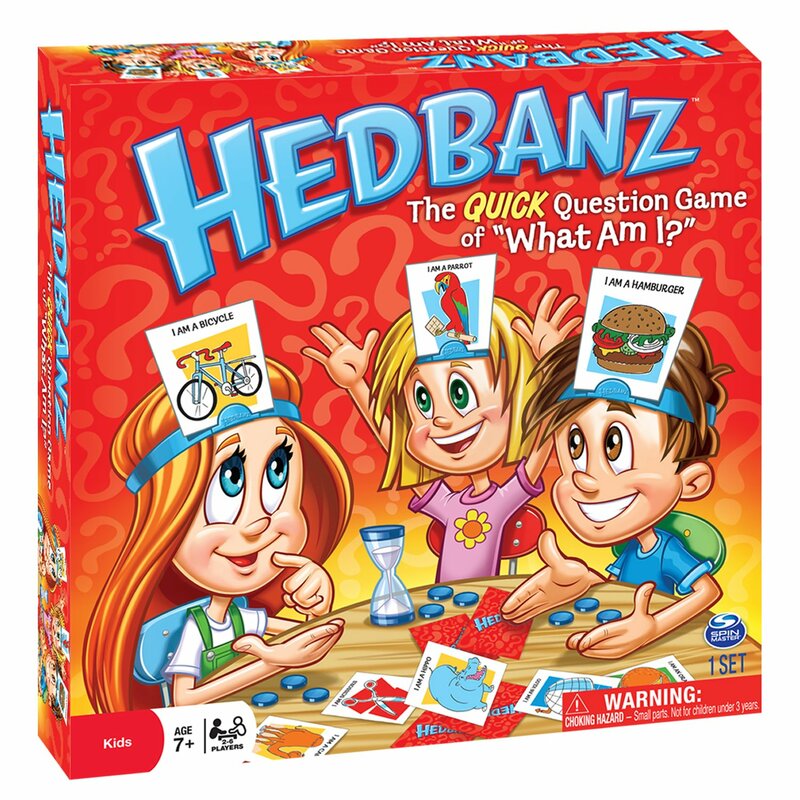 So the hedbandz game has been a great therapy tool for the last few years. I love it, you love it, the kids love it! So imagine how excited I was when I saw the Disney version in Target during black Friday! 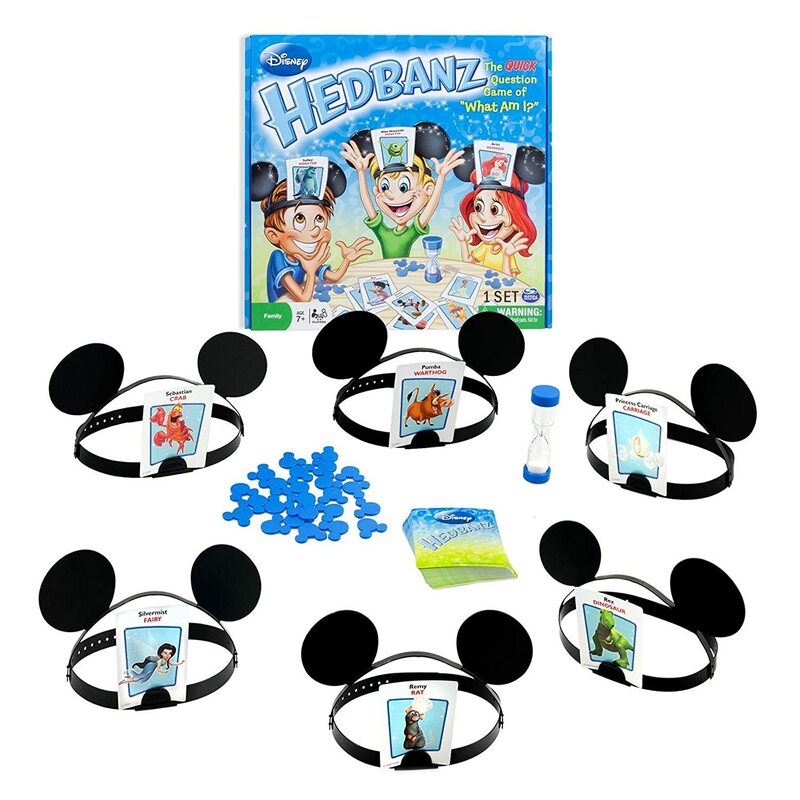 It's pretty adorable, I mean, the hedbandz have mouse ears on them! It's a lot of fun to play, and can target a bunch of goals - but we knew that. Here's the best part about this: It's kid-centered. The characters are common, the movies are current, and the pictures are vivid. The pieces are all kitschy, with mickey mouse pieces and the mouse ears (I know I said this already, but those mouse ears are so cute!). The rules are the same, the whole concept is the same, but the pictures are little more exciting because they're almost personalized. The kids get more excited about seeing Mike from Monsters Inc than a regular old bicycle. HOWEVER, and there's always a catch, describing a bicycle is definitely easier than describing Belle. I find some kiddos struggling to make those higher-level descriptions like "he's a monster, with one big eye" yet striving when they describe a bicycle like "it has wheels, you wear a helmet". So what have I done? I mixed up the games! 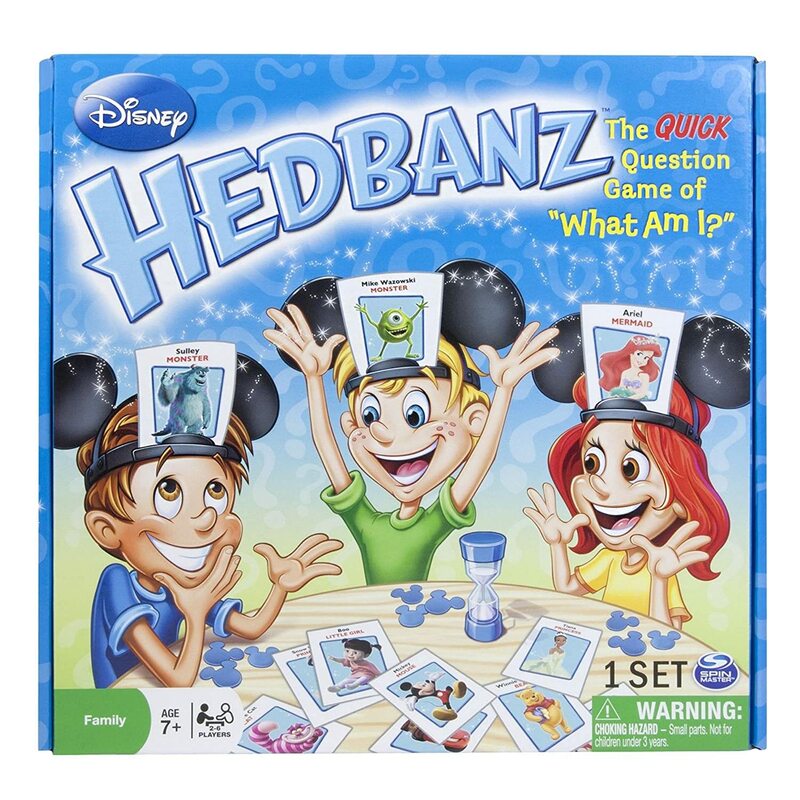 Using those adorable mouse ears, I've combined the cards from the original game and the Disney game. I handpicked the cards to my kiddos' levels, that way I won't throw them too many curveballs.